$2.49 to $129.99 & FREE Shipping on orders over $59 $35. 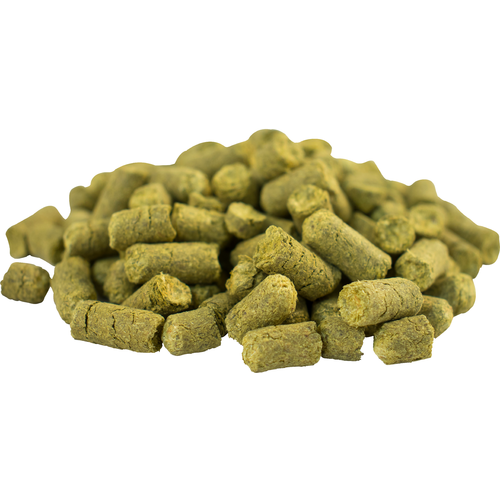 Pacific Jade hops are best known for their incredibly rich aroma of spicy black pepper, bold citrus and herbs. Some say the spiciness is reminiscent of Saaz. 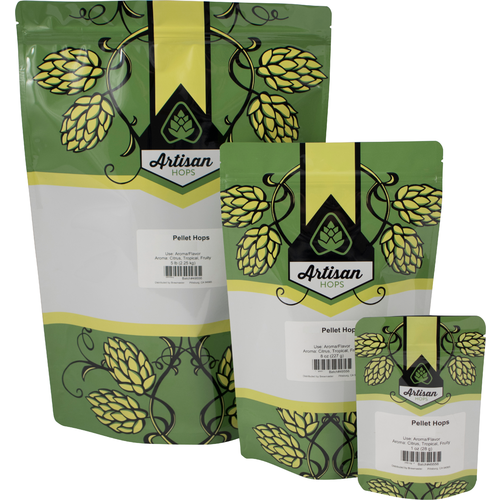 Certainly a great way to round out your Pale Ale and a good up-front addition in Lagers.